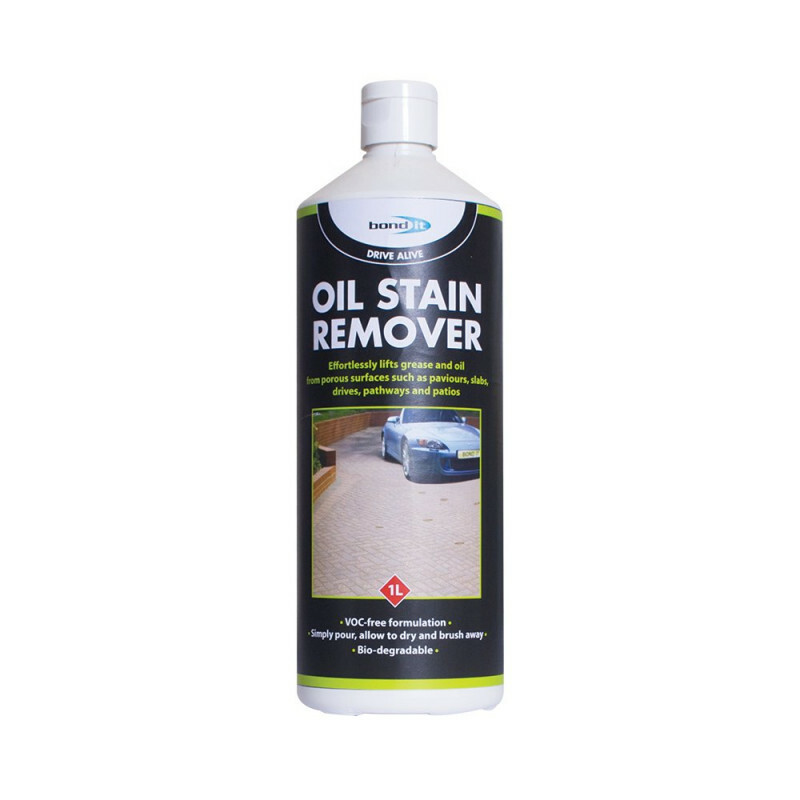 Oil Stain Remover ​An oil ingesting solution for removing unsightly oil and grease stains from tarmac and concrete. Simply pour, allow to dry and brush away. An oil ingesting cleaning solution. 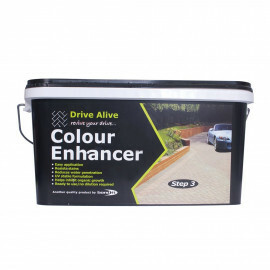 An oil ingesting solution for removing unsightly oil and grease stains from tarmac and concrete. 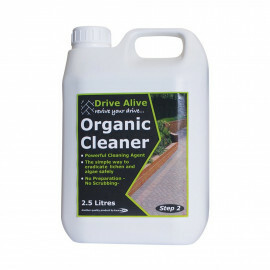 Excellent for oil and grease lifting from porous surfaces, such as paviours, slabs, drives, pathways and patios. 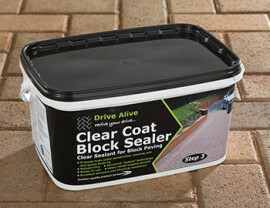 Great for oil leaks from cars or grease spots from bar-b-qs. 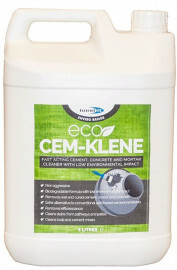 VOC-free formulation. Bio-degradable. 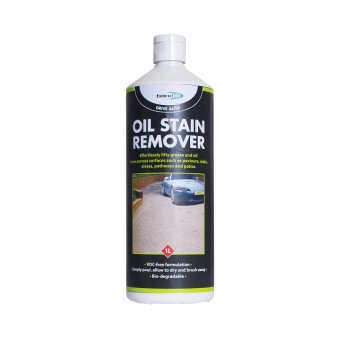 Simply pour on stain, leave to dry and then sweep up residue.